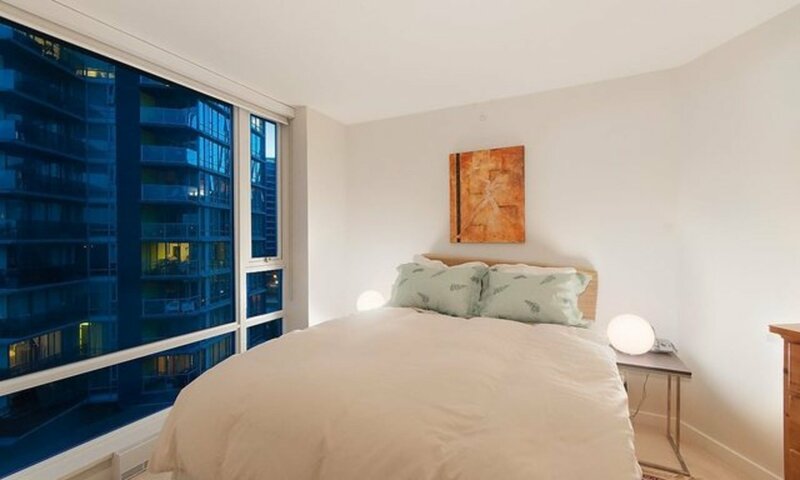 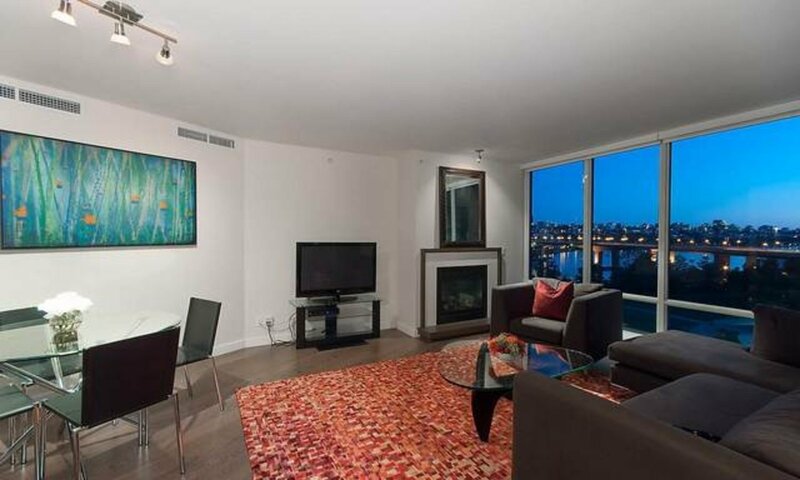 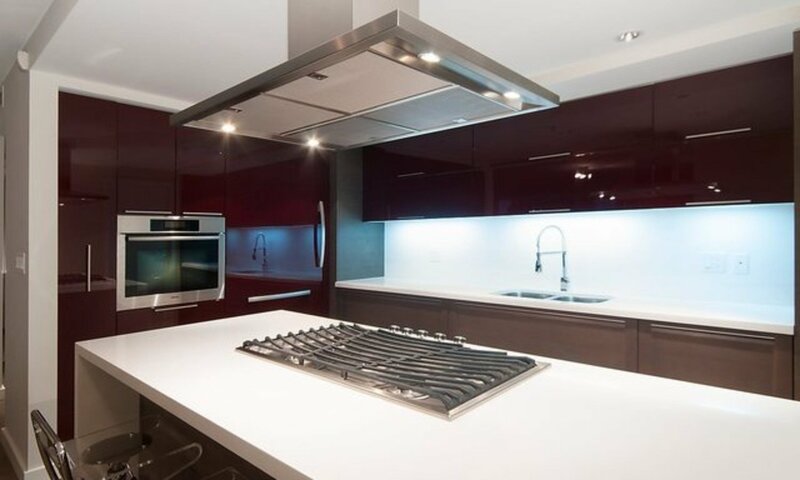 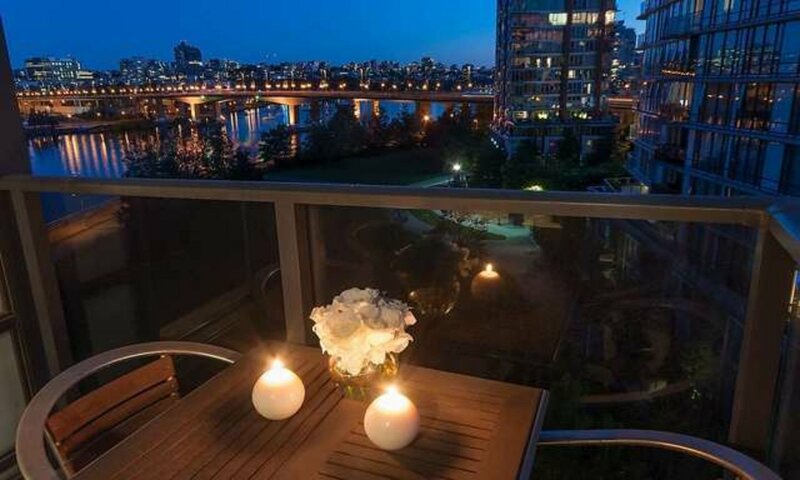 Magnificent Luxury Apartment Residence on the waterfront in Yaletown's prestigious Flagship by Concord Pacific. 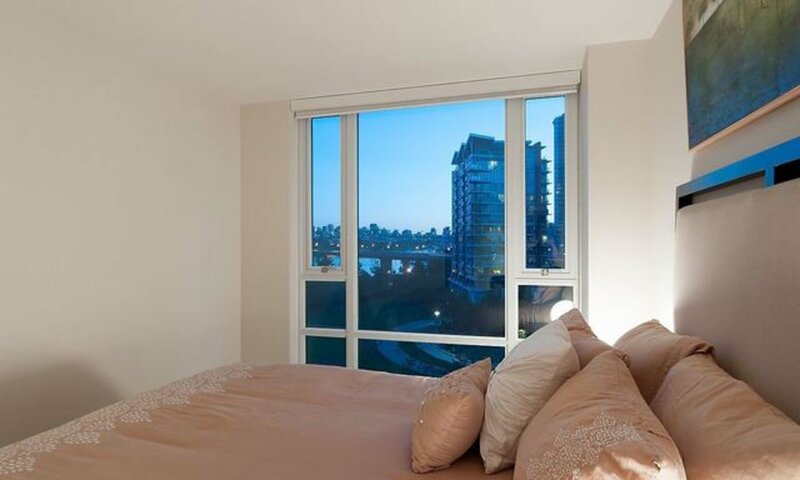 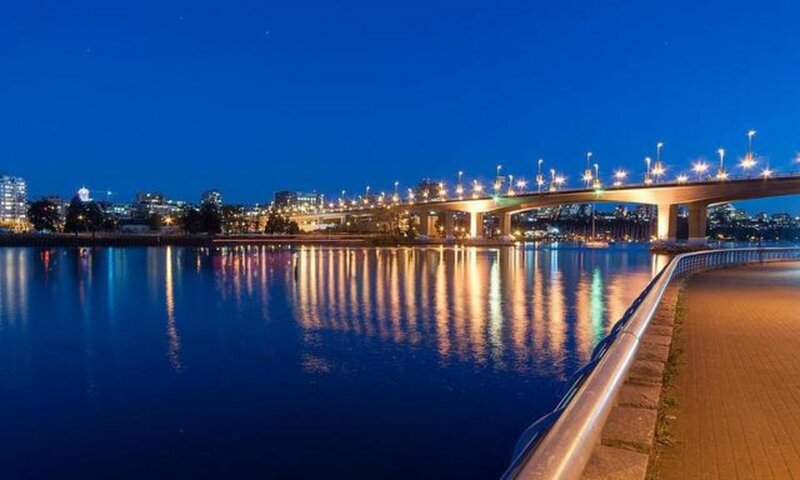 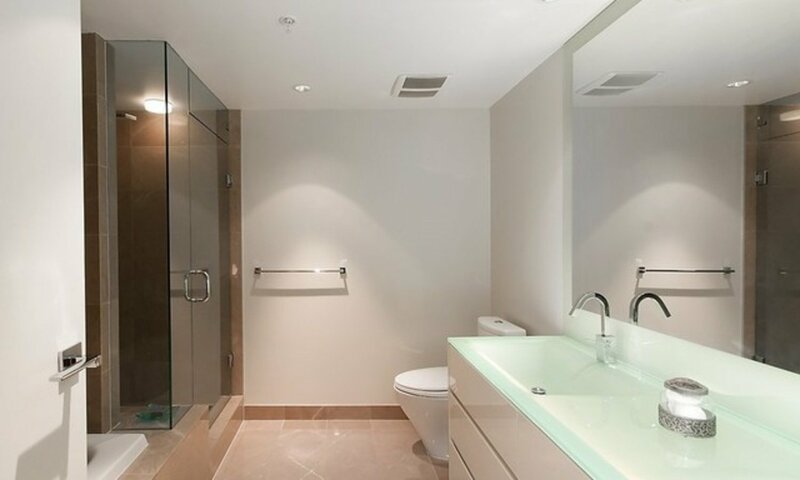 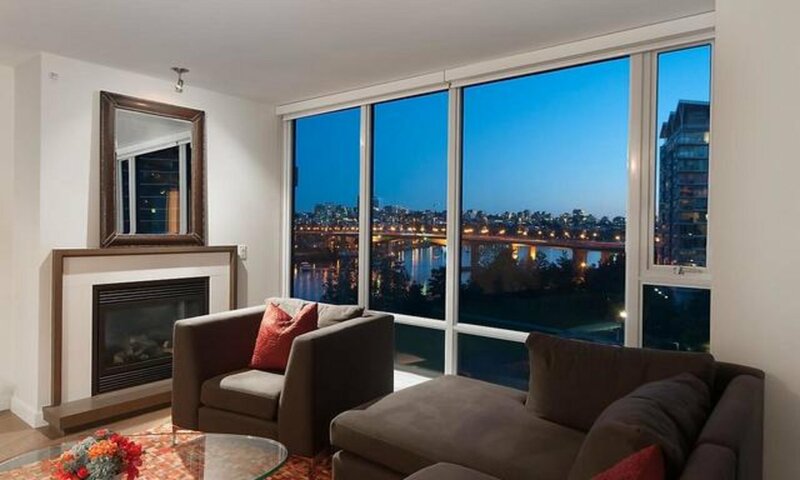 A truly magnificent luxury residence with unobstructed south westerly water views of False Creek. 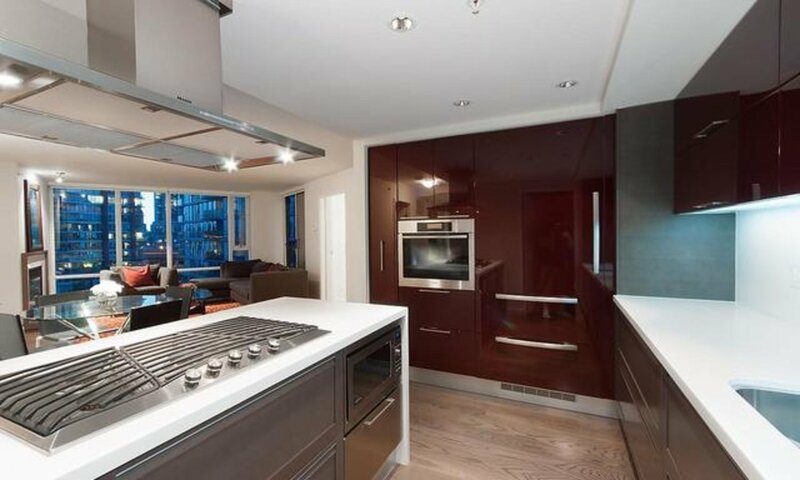 This exclusive residence provides approximately 1217 sq.ft. 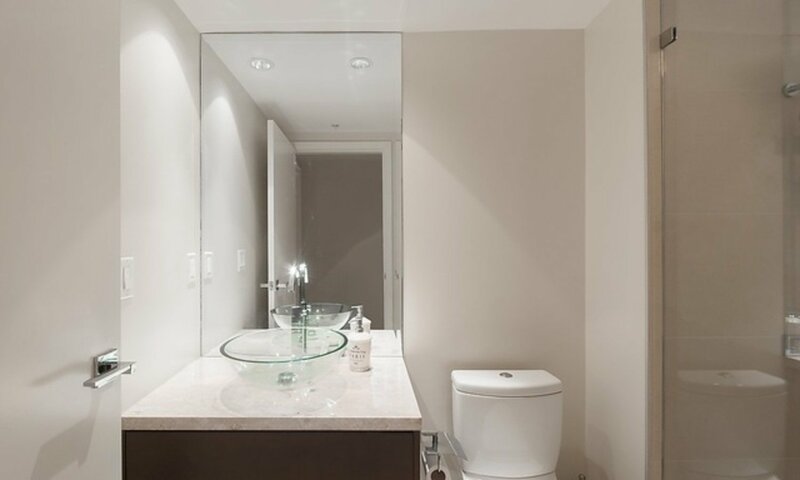 of living space with 2 bedrooms, 2 full baths and den including a gourmet kitchen equipped with Miele and Sub Zero appliances, luxurious master bedroom suite, wide plank engineered wood floors, air cooling system and open BBQ balcony. 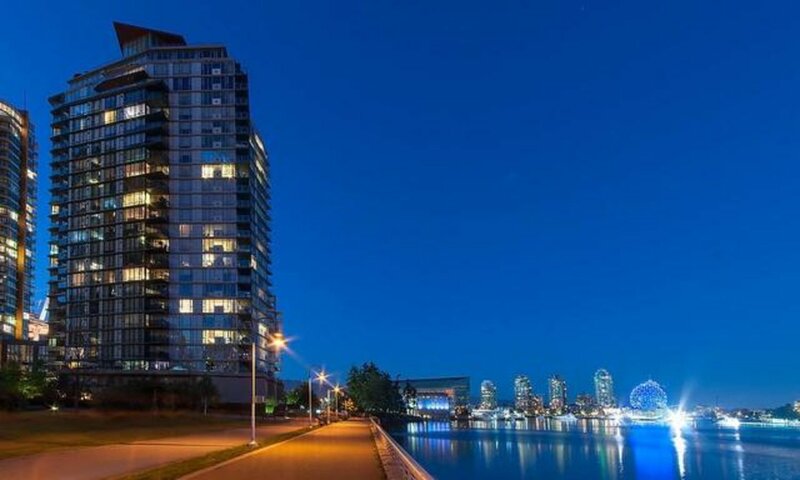 Includes concierge service and exclusive use of the Esprit City Club with 60' indoor pool and 10 pin bowling alley. 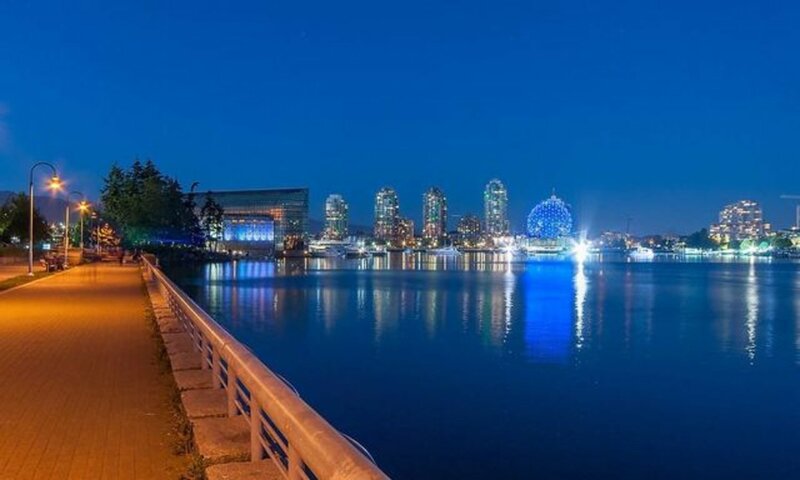 Steps to seawall, skytrain, BC Place, shops, dining and entertainment.